The Music of Tomb Raider: Merry Christmas 2011 & a Happy New Year! Merry Christmas 2011 & a Happy New Year! MoTR will be back with you in January 2012. Thank you for supporting us in our year of commencement! 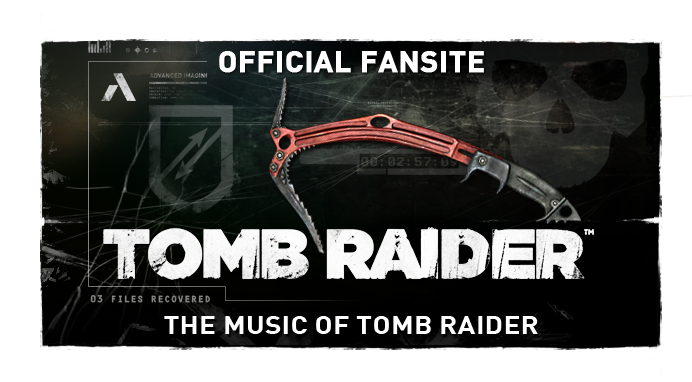 We have been more successful than we had hoped, having received over 10,000 hits in 6 months as well as Tomb Raider fan site officiation from Crystal Dynamics. But it doesn't stop there! 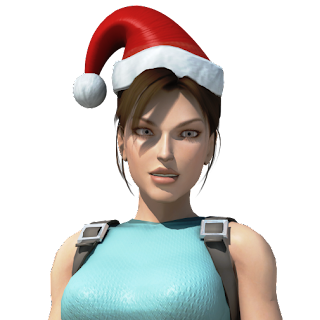 We've got exciting ideas in the pipeline, and hope to feature some of them in the official Tomb Raider blog's weekly community round up next year. 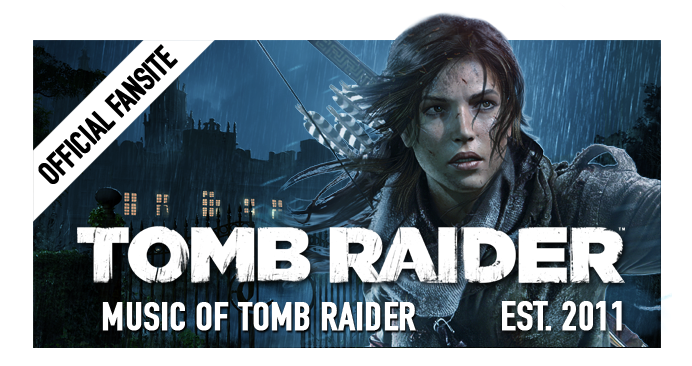 Our commercial and community developed discography catalogues are to be published, as well as the expansion of our media section (delivered directly by Crystal Dynamics). 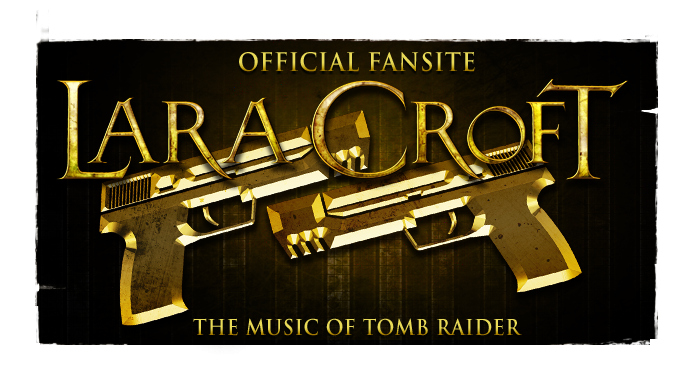 While continuing to simultaneously research the last 15 years of the franchise, we will also be bringing you the latest news on Tomb Raider (2012) and of course, it's music. Merry Christmas and a Happy New Year! Best wishes for those new year's resolutions, and enjoy the holidays! - The crew @ MOTR.